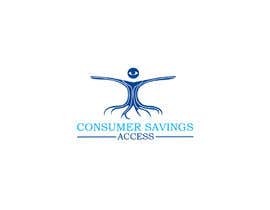 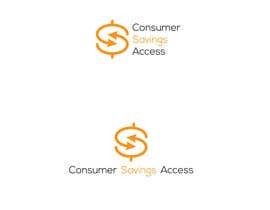 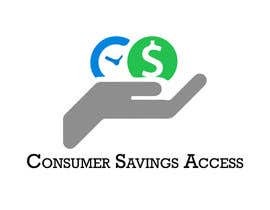 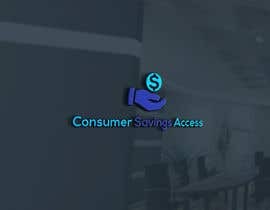 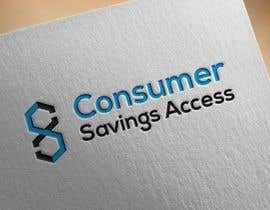 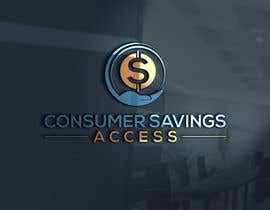 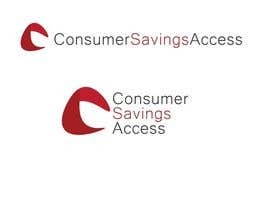 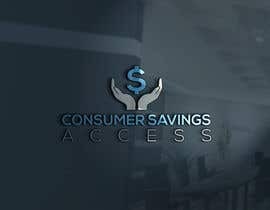 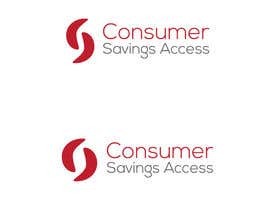 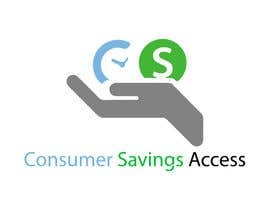 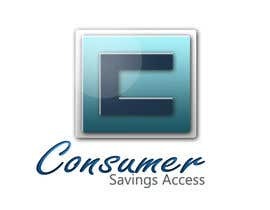 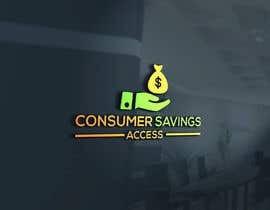 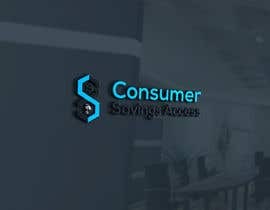 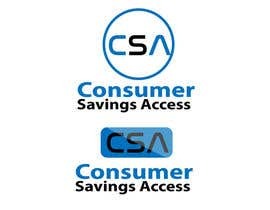 I need a basic logo made for a consumer savings company. 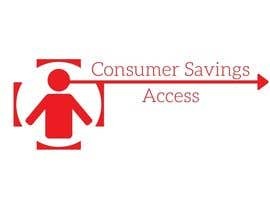 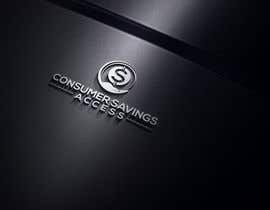 The companies name is "Consumer Savings Access." 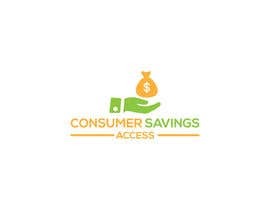 The company offers highly discounted dental, Rx and Lab benefit cards to the general public that can be used throughout the US.